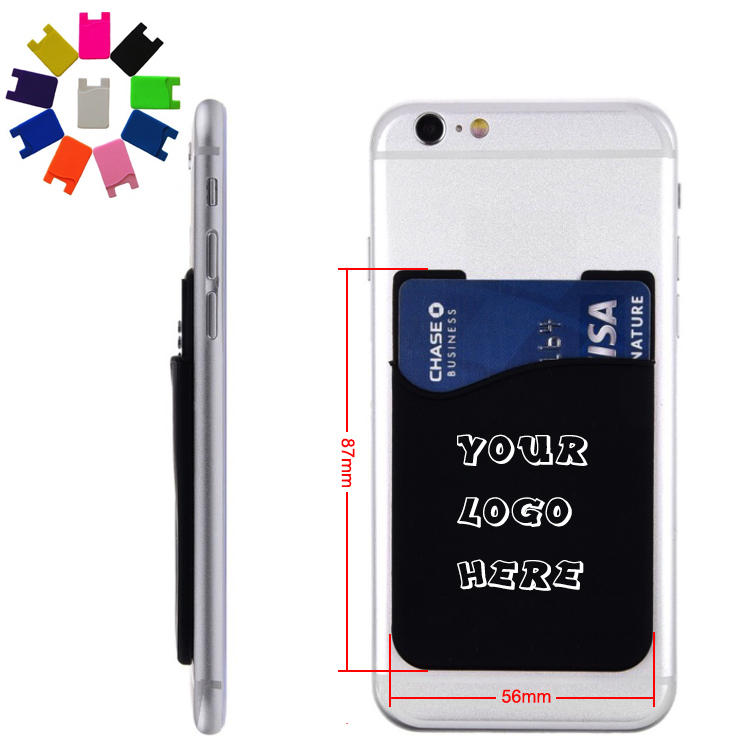 This quality silicone cell phone wallet features a strong sticky backing to keep your business/credit cards safety, and with the capacity to hold multiple cards. The size fits with most smartphones. A ideal promotional gift after printing your logo/brand. Package: 1 pc/opp bag, 1000 pcs/ctn, 27 lbs/ctn. charges, which will be communicated prior to processing the order.